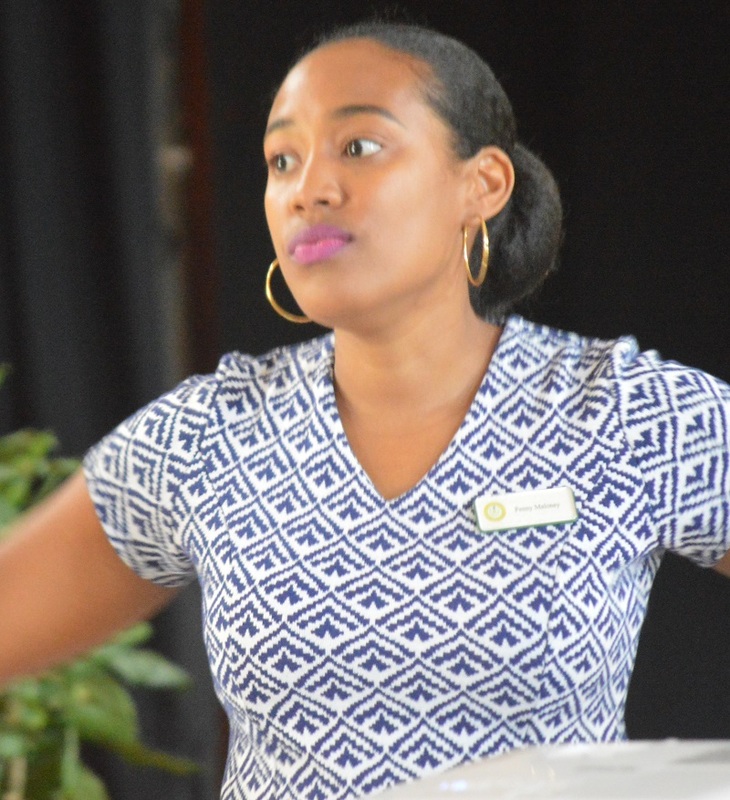 The Health Promotion office in the Ministry of Health conducted a one-day consultation to look at how it’s work can be improved and areas to integrate it’s vision with other agencies within the Government of Montserrat. The consultation was held on Thursday, November 15 at the Montserrat Cultural Centre. Health Promotions Officer Penny Maloney said the activity was necessary to ensure that Montserrat’s plans were aligned with those of the Pan American Health Organisation (PAHO). Maloney said PAHO aimed to revitalise health promotion across the region, as efforts had tapered off. She added that Montserrat had several great achievements that they wanted to build on. Montserrat has award-winning vaccination rates, has a progressive policy and free medical care and medicines for people living with HIV, mental health challenges and non-communicable diseases. The island also has a thriving school health programme. Stakeholders at the consultation included members of other government departments, members of the media and community groups. They were separated into groups to look at four questions around how health promotion can be integrated into the work of the whole of government. Maloney told the groups, that intersectoral work was essential for success in health promotion.